Pride In Workmanship & Customer Service'. A Friendly Honest & Reliable Small Team Servicing Sydney. 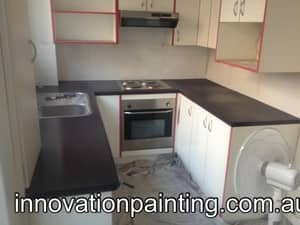 5 Year Warranty - Painter Workmanship. Dulux Accredited! 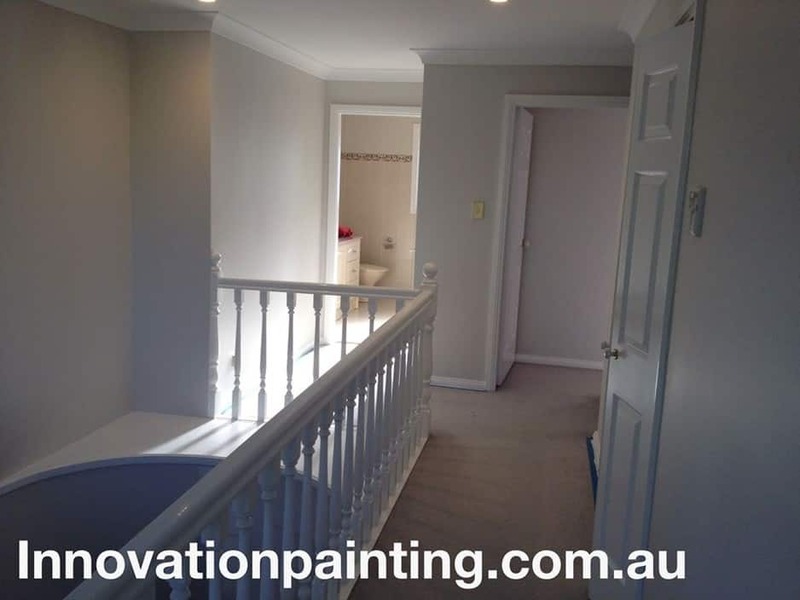 We here at Innovation Painting will provide our customers with a quality and reliable painting service specifically tailored to your needs. 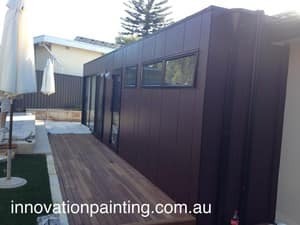 Our motto 'pride in workmanship and customer service' means we aim to provide customers with a seamless painting experience and the best quality result, service and manner, whether it be a small residential repaint or large scale commercial project. 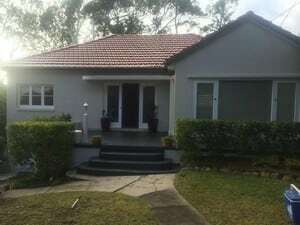 We service Sydney metropolitan and suburbs. For projects where working at heights is a requirement, we will arrange scaffolding and cherry pickers. We will ensure your home is vacuumed and left in a clean and tidy manner with no evidence that there was a tradesman present. We highly recommend Anthony and his team! He recently painted the entire interior of our new 4brm home before we moved in. He went out of his way to come to the house to give us a quote at 8am on a long weekend, as there was no other time that suited us. He gave us advice on colour schemes - which we have been really pleased with! - and then worked day and night with his team to get the job done so we could move in as planned. His attention to detail is great, and the quality of the work was excellent. Anthony came recommended from a friend, and we trusted him fully, which was important as we were not at the house when the work was being done. And he left the house looking clean and spotless! A great job, and we will happily recommend him and use him again (for the exterior next!). Many thanks, Anthony, for all the hard work you put in. I couldn't be more happier with the job performed by Anthony and his team. They all showed up on time and completed the job by the time they said they would. The end result is also amazing - it looks very professional. 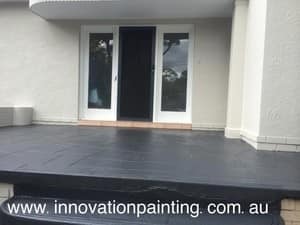 Anthony is a good bloke, he did a great paint and repair job for me. I recommend him. Anthony has delivered exactly what he said he would and exactly what I wanted. 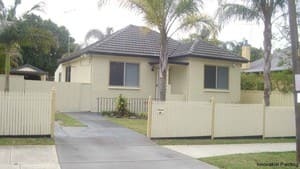 He was punctual, reliable (he phoned/messaged when promised and arrived on time) top quality work in every way down to the smallest detail and he left the house tidy and clean. The best recommendation I can give him is that I am using him again for another painting job.